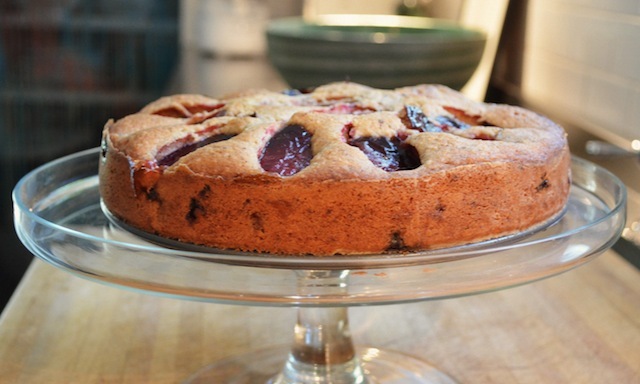 Several months ago, back when the AC was set to “high” each day and the sun was still out when I’d tuck into dinner, I stumbled across this recipe for a plum and hazelnut torte. It’s a dessert with a decidedly fall flavor, in large part because it calls for Empress plums—which are only available in the very early autumn—but also because it just looks the part. And yet despite the fact that we were in the midst of summer and all of its bright, happy foods, it was a recipe I just couldn’t get out of my head. So even as I was shucking corn or whipping up batches of tomato butter (which I made a lot of this summer; for more on this see quickie recipe at the very bottom of this posting), my mind would momentarily switch over to that nutty brown cake with the glaze of baked plums seemingly smeared across its surface, and with it the cooler season. Such is the power of food, and a good recipe, but then even as a kid in the middle of summer vacation, the smell of a new book could propel me to the start of the coming school year. The recipe with these transportive powers first appeared in the Sept., 1997 issue of Gourmet, and, based on the many enthusiastic reviews I found posted on various online bulletin boards, it quickly found a following—one that it’s managed to maintain. Having sampled the cake on several occasions myself now, it’s not hard to see why, though I must also acknowledge that it’s a dessert unlikely to suit all tastes (as opposed to something like, say, carrot cake, which has an undeniably broader appeal). For one thing the dessert in question is a torte and not a cake, which at its simplest tends to mean something a little heavier, and a little more rustic, as it often calls for ground nuts or breadcrumbs in lieu of traditional flour. And for another there’s just not all that much sugar involved here (just a single cup, plus whatever the plums bring to the party), so we’re not talking about a super sweet experience. Those factors, plus the presence of sliced fruit instead of icing, can tend to raise objections from your inner eight year-old, no matter how committed you might be to eating healthy. Which is not to say that this cake is some sort of flourless, joyless, granola-like experience either—far from it. 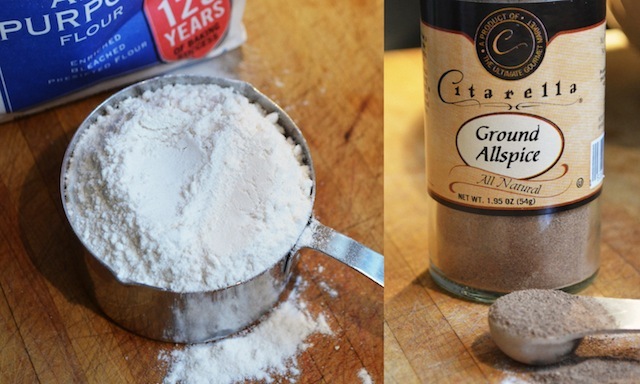 In fact unlike some tortes, there’s plenty of actual flour in the mix here (1¼ cups to be exact), not to mention a quantity of butter, allspice, and vanilla, the latter two ingredients lending the mixture a fragrant, slightly spicy quality—like a gingersnap cookie or a mug of mulled cider. Taken in combination with the cake’s dense nutty crumb (this from ¾ of a cup of lightly toasted hazelnuts that are ground fine in a food processor then mixed with the flour and allspice, along with some salt and baking powder), and you have the sort of comforting, not-too-sweet dessert experience that’s perfect for the snap of an early fall day. 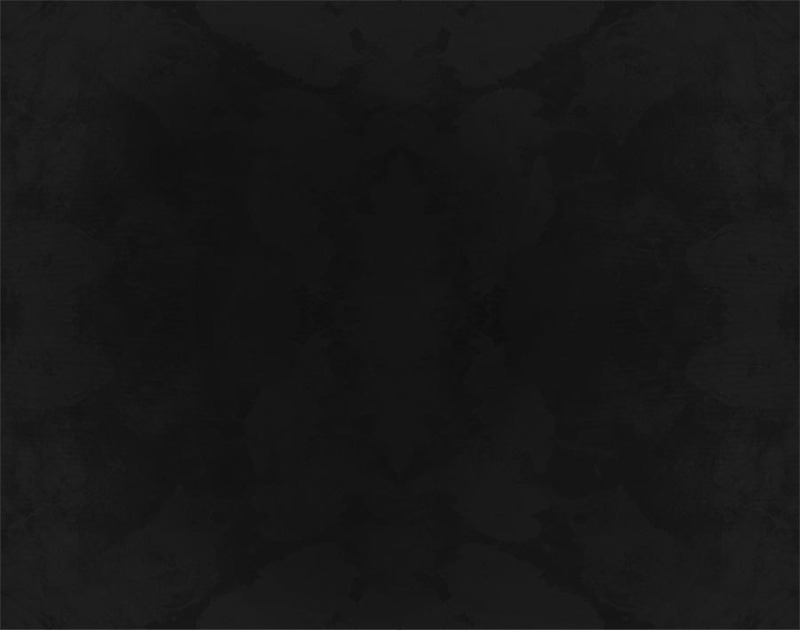 Nor does it hurt that once out of the oven, the cake—all tans and purples by this point—is transformed into something quite magnificent, with the skin of the quartered plums now baked into its surface broken down to such a point they could be mistaken for dollops of some sort of dark jam. In fact, between the sugary glaze of the fruit, and the bronzed crust that surrounds it, the top of the cake recalls the latticework of another, more famous torte—the Linzer—known for its strips of cooked dough framing gobs of raspberry jam. And these visual pleasures only continue once the cake is sliced into, an act that reveals not just the moist nutty interior lurking beneath the crust, but also the smaller bits of plum that have been added to the batter pre-baking, injecting another shot of fall color, not to mention a subtle hit of sweetness, into each forkful and mouthful. What’s more, none of this is particularly taxing or time-consuming, calling for just a little roasting (the nuts), a little cutting (the plums), and a little mixing (the batter, which is brought together by first whisking the majority of the dry ingredients, then by combining the butter, a portion of the sugar, the eggs, and the vanilla in an electric mixer, and then finally by merging the wet with the dry). 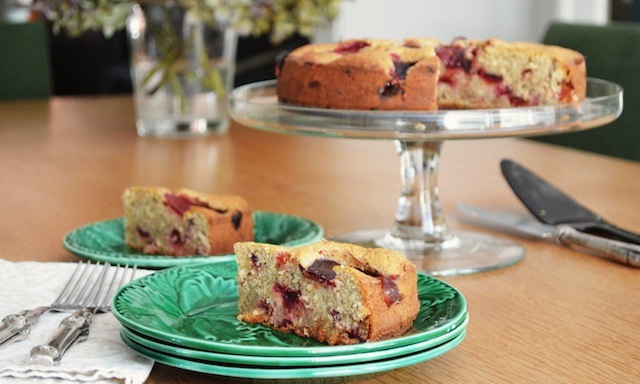 At which point half of the plums—the chopped portion (tossed with two tablespoons of sugar, then drained)—are folded into the batter, and the resulting combo is poured into a 9-inch springform pan, which has been generously buttered and floured. Smooth the top, drain the remaining half of the plums (these still in quarters, also sugared and drained as above), and arrange skin sides up on top of the batter. Slip into a 350˚ oven and eighty minutes or so later your cake is done—though cooling time (30 minutes in the pan, followed by however long is needed out of it to bring the cake down to room temperature) must also be factored in. That said I found the hour and 20 minutes baking time called for by the recipe to be more than needed, and would caution to start checking for doneness 10 or even 15 minutes early, as there’s nothing more disappointing than dried out cake—especially with a nutty variety such as this one. Also, although the recipe doesn’t suggest it, I found a little sweetened whipped cream, and even a light dusting of powdered sugar across the surface of the cake, to be a good addition. It’s just the thing to round out the torte’s nutty, mellow sweetness, and to quiet those little voices that keep screaming for more sugar. But either way, it’s the flavor of the fresh fruit and the just-ground hazelnuts that dominate: just the thing to ease you into fall. 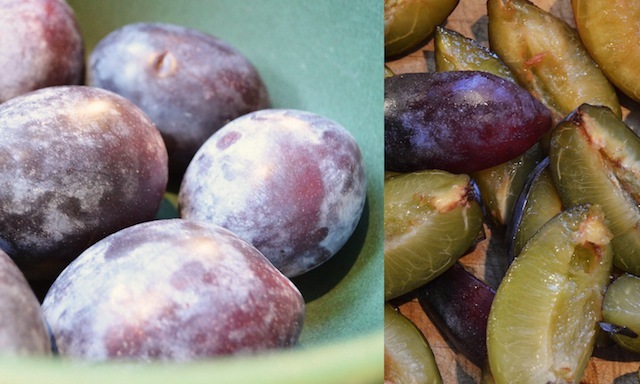 Note: Italian prune plums, also known as Empress Plums, are generally available for a few weeks in the early fall. They’re small and egg-shaped, with a bluish, purple skin. —Preheat oven to 350˚. Butter and flour a 9-inch springform pan. —Quarter and pit plums. 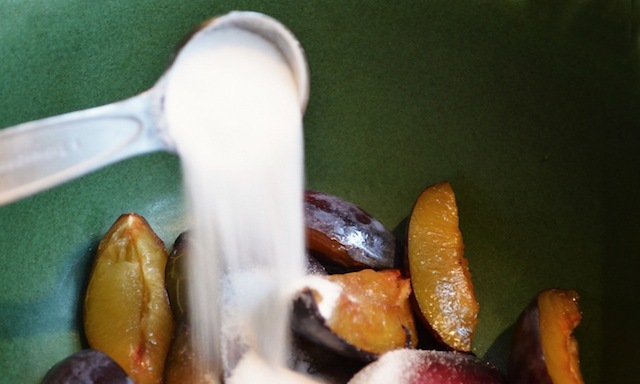 Coarsely chop half of plums and in a bowl toss with 2 tbs sugar. In another bowl combine remaining plums with 2 tbs sugar. 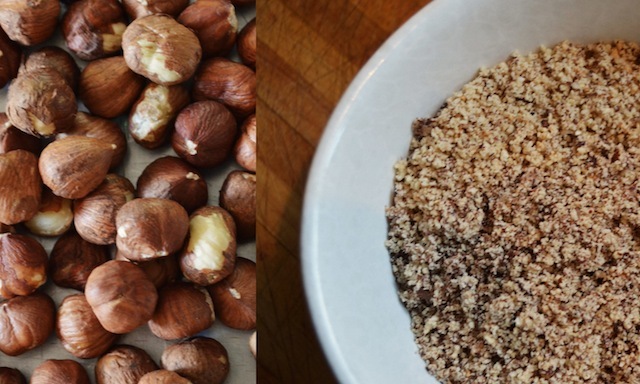 On a baking sheet in middle of oven lightly toast hazelnuts until fragrant and insides are golden, 10 to 15 minutes. Cool nuts and grind fine in a food processor. 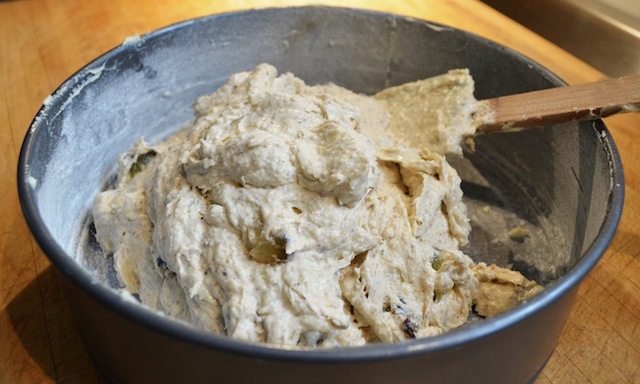 —In a bowl whisk together hazelnuts, flour, baking powder, salt, and allspice. 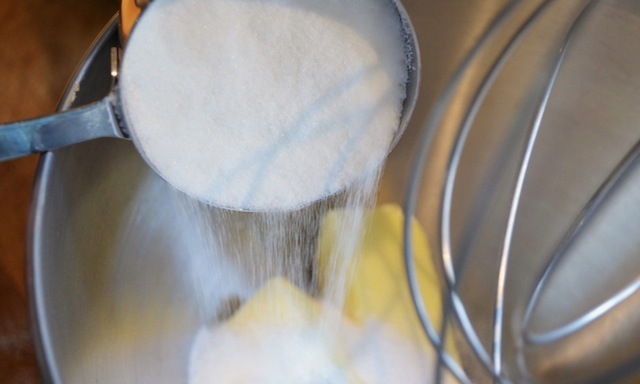 In a bowl with an electric mixer beat butter and remaining ¾ cup sugar until light and fluffy. 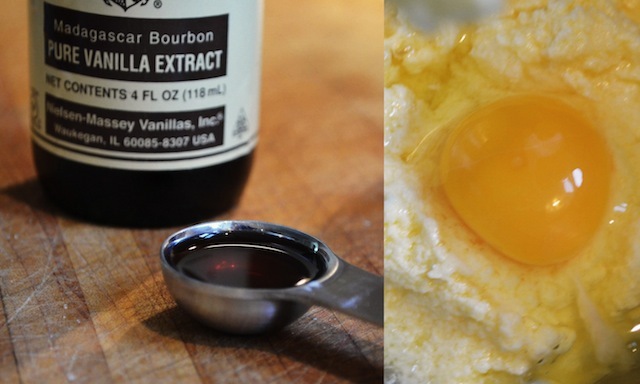 Add eggs, 1 at a time, beating after each addition, and beat in vanilla and flour mixture until batter is just combined. 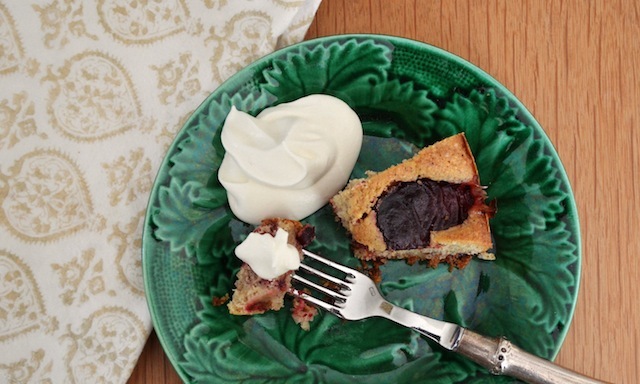 —Drain chopped plums in a sieve, pressing on fruit, and pat dry with paper towels. 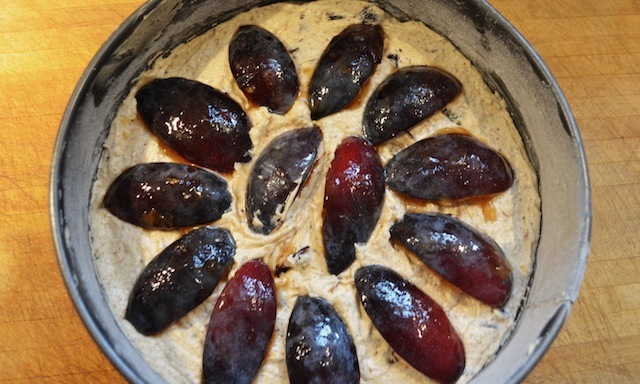 Stir plums into batter and spread evenly in pan. 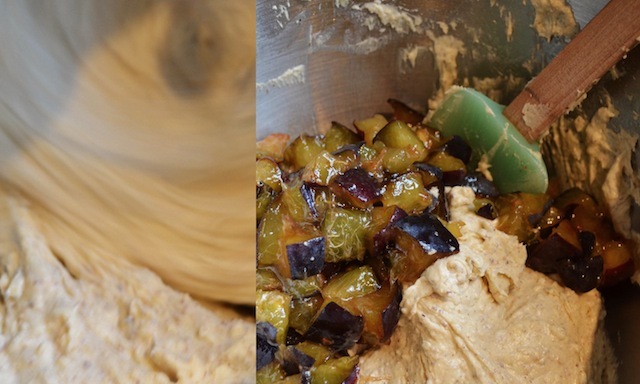 —Drain quartered plums in sieve, pressing on fruit, and arrange, skin sides up, over batter. Bake torte in middle of oven for 1 hour and 20 minutes, or until golden brown and a tester comes out clean (see TRG’s note, below). —Cool torte in pan on a rack for 30 minutes. Remove side of pan and cool completely. Note: I found the one hour and 20 minute baking time to be too long, resulting in a cake that was just this side of dry. Somewhere between an hour and ten minutes and an hour and fifteen proved better with my oven, so be sure to keep a close eye on things after the one-hour point. —Broil 1 pint cherry tomatoes until the skins blister and the juices are released. —Let cool completely (this is very important or the butter won’t have the right consistency). —Place tomatoes in a food processor with salt to taste, and blitz until coarsely puréed. —Stir tomato purée into two sticks softened butter. —Spread onto grilled chicken, steak, or crostini.